A fab tip to help you sell more stuff! 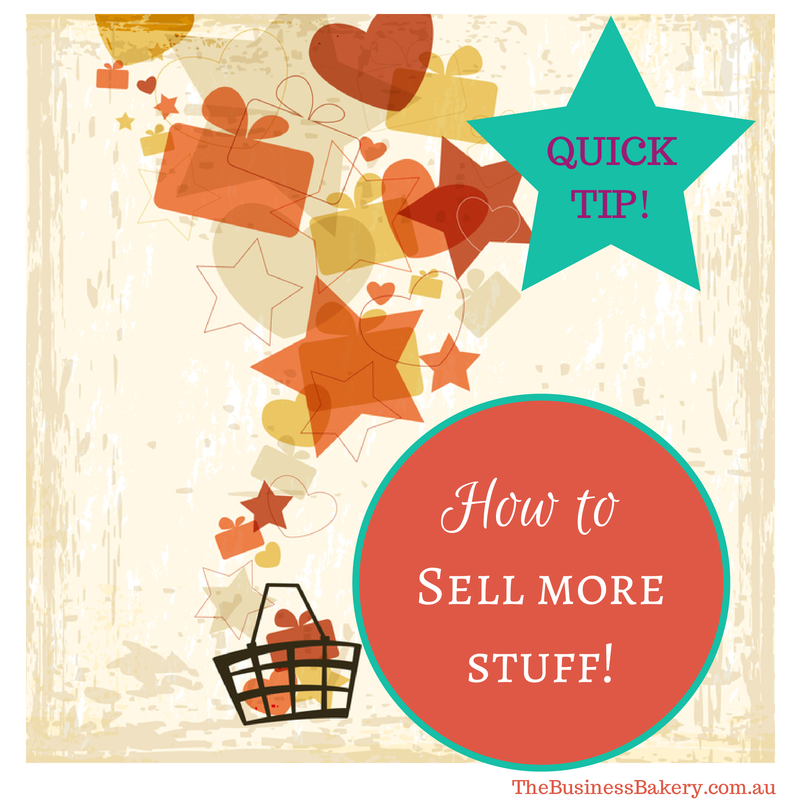 Here’s a very FAB tip if you just kinda wish you could sell more stuff! Most of us don’t really like the sellingy marketingy work. We’d rather be doing the THING we do – like photography, cakes, jewellery, sewing, writing, art, design, consulting, teaching, coaching….. whatever! I get that! I kinda want to do that TOO! When business is a bit slow acting like Millie – keeping your head down, making stuff, and building a nice pile of stock feels positive and useful. But, but, but……. it’s actually not helpful at all. It really doesn’t work. You just end up with LOTS of stuff to sell, no customers. And no money. Loads of us make this mistake so don’t feel bad if you do too. But if you’re Millie-ing, it’s time to stop making and start marketing! 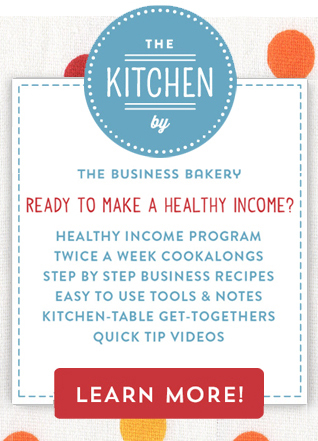 This super- simple tip will help you! 4. If you want to be really fabulous keep the notebook forever! This works! Always! How? Well, it gets you thinking about spending time finding customers which kinda gets you doing it. Ta-da! Have you heard of Chet Wood? He was a very famous sales guru. Reckoned we all needed to spend 25% to 30% of every day working on our sales! That’s a LOT hey. But don’t be put off. Just start small. Do what you can. Every little helps. Maybe just try and get half an hour a day into your notebook! It’ll make a difference. YES! PS: If you’re feeling stuck as to what marketing to do, try doing this and this and reading this and thinking about this.